DTH operator TataSky has told Gadgets 360 that Everywhere TV, a feature that lets users stream over 80 live channels on Tata Sky’s apps is now free for all its subscribers. TataSky’s Everywhere TV launched in October 2013 at a charge of Rs. 60 per month, but it can now be be accessed for free on apps for iOS, Android, Mac and Windows PC devices. The service currently lacks support for Windows phone. 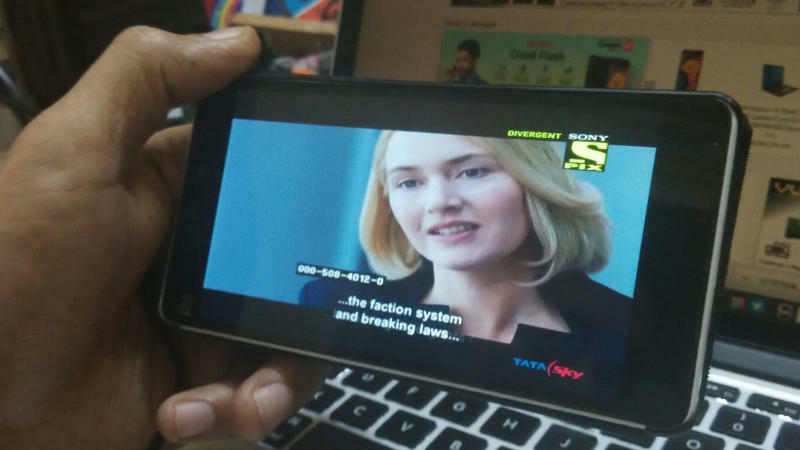 We tried activating the service and a dialog in Tata Sky’s Android app confirmed that a free version has been activated on the device. 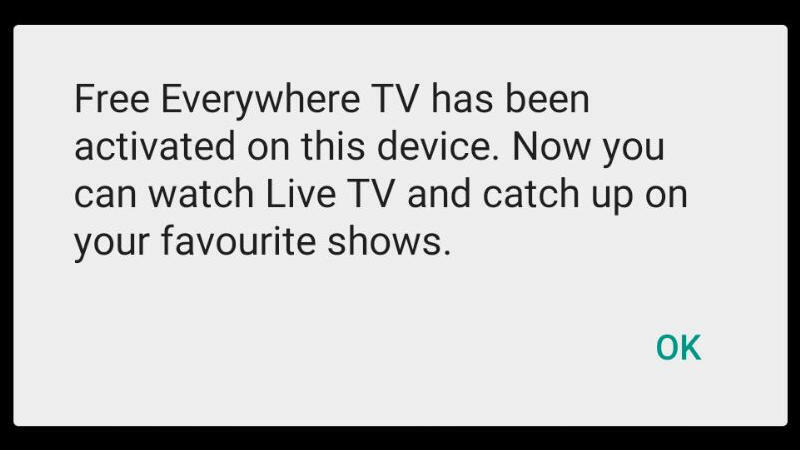 Tata Sky sent an SMS confirmation with a zero rupee charge upon entering the subscriber ID in the app, when we activated the Everywhere TV feature. According to the FAQs, Everywhere TV can be used on a maximum of two devices per subscriber ID, due to stipulations by content providers. Consumers can only view channels that are a part of their subscription on their primary TataSky set top box. Tata Sky’s catalogue includes Hindi and English news, entertainment and movie channels, sports, music, and regional and national content. We’ve lined up a comprehensive list of on-demand entertainment options here, apart from Netflix, which launched in India on Wednesday. Here’s a 2 minute cheat sheet, along with a comparative analysis of what’s missing in the Indian catalogue.